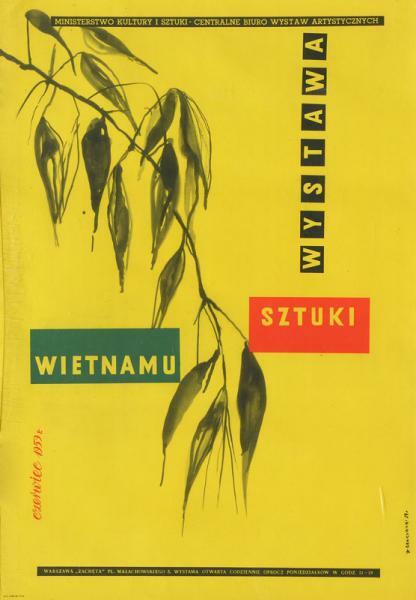 1910-1975. 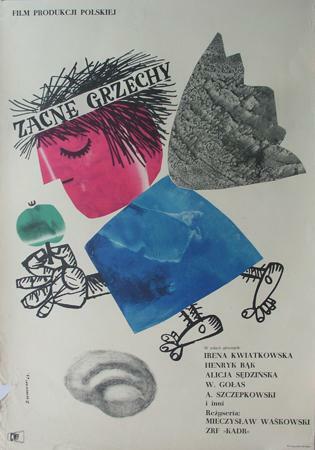 He is one of the most well known and respected book illustrators. 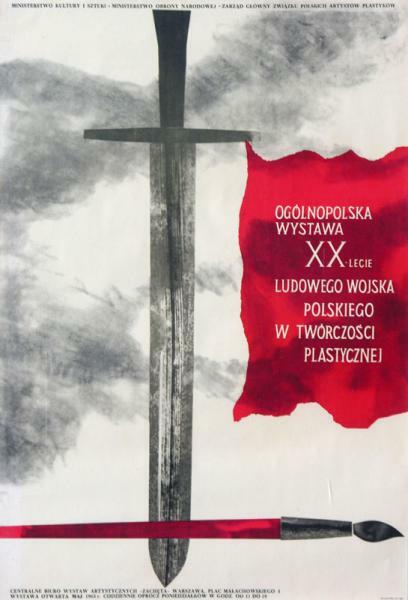 He was awarded many times for his workks, both in Poland and abroad. 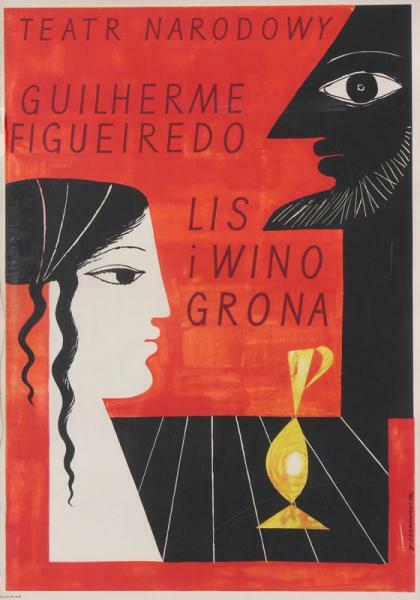 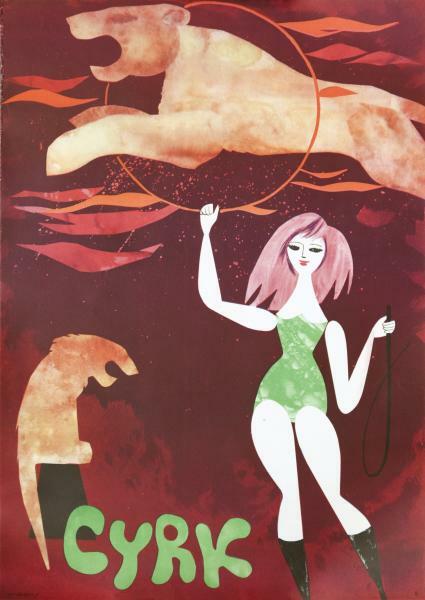 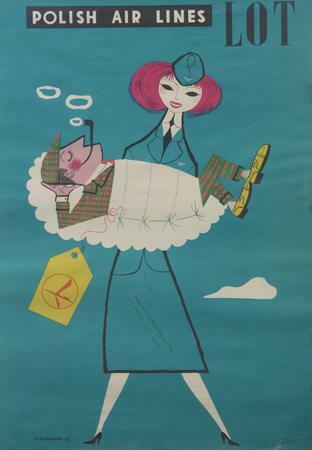 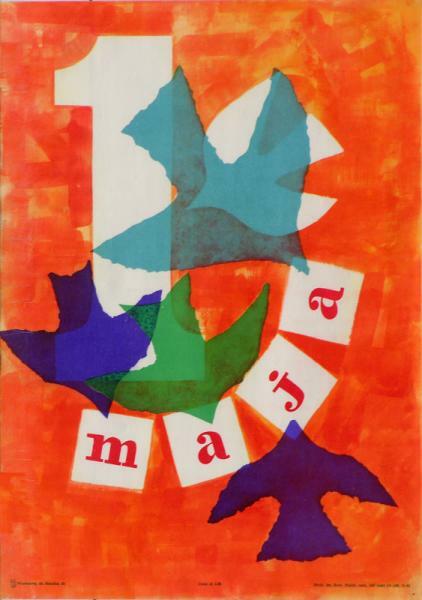 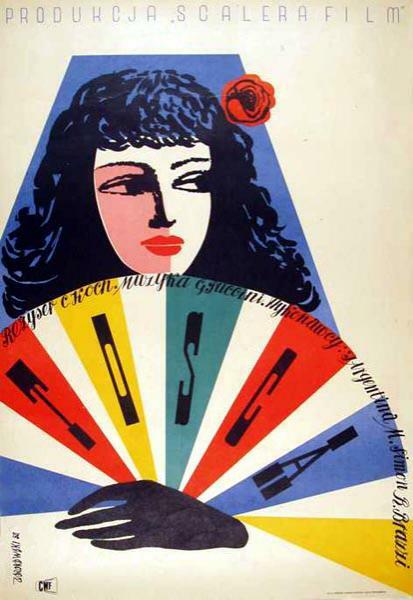 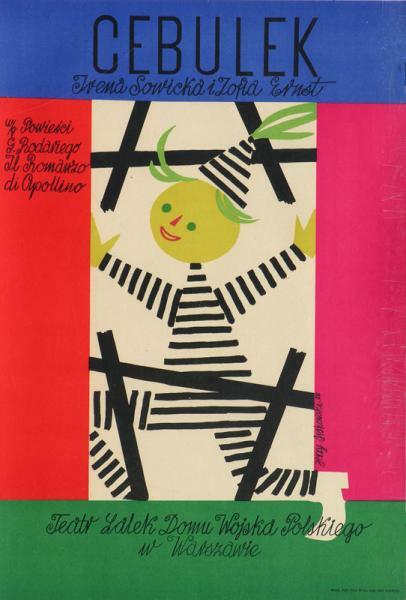 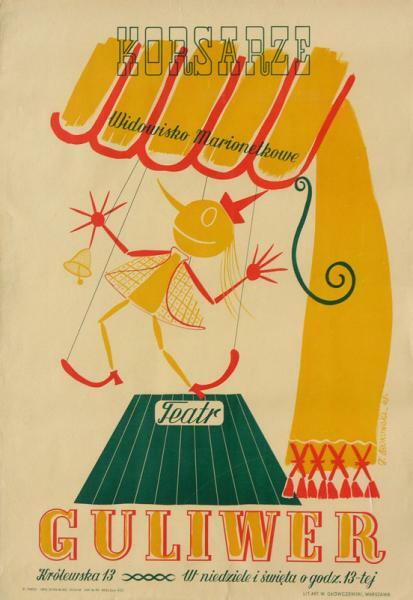 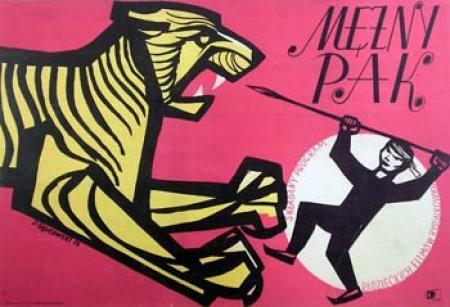 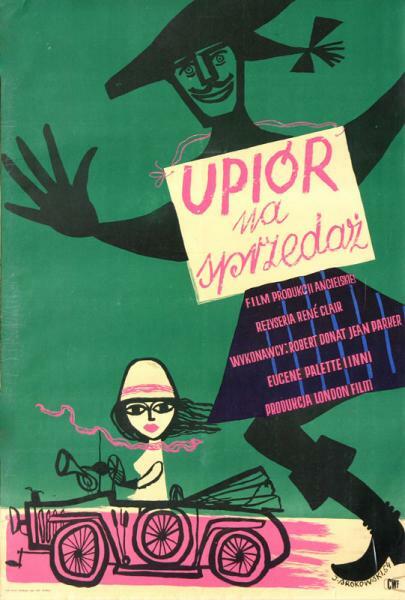 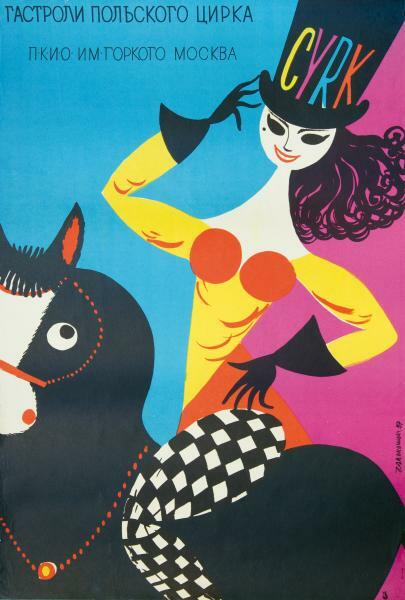 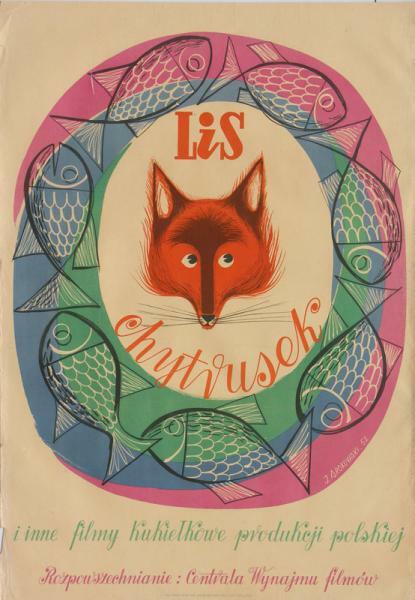 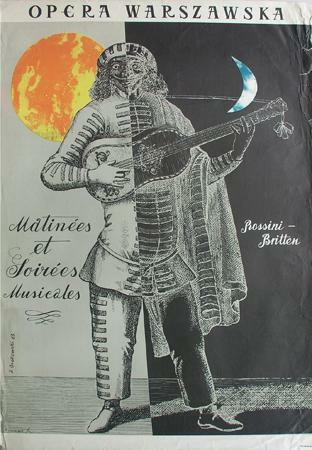 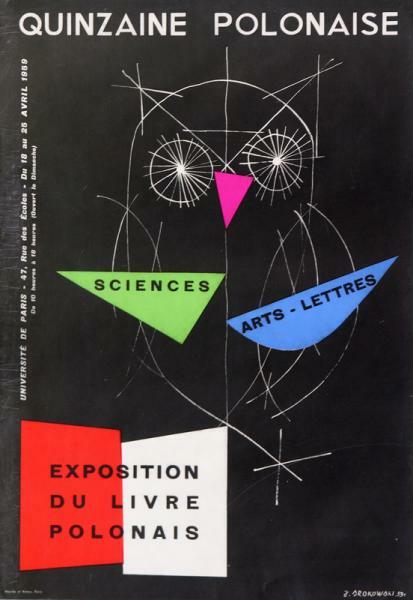 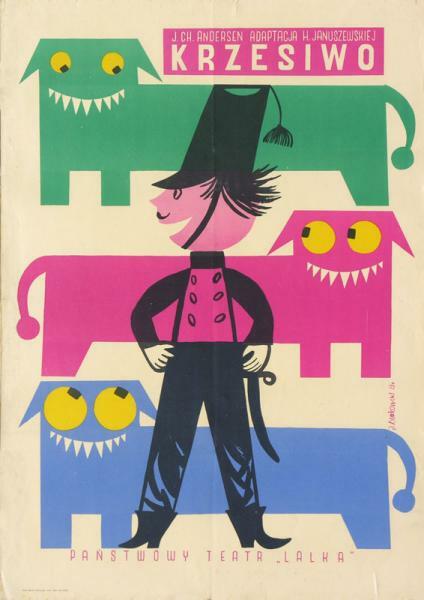 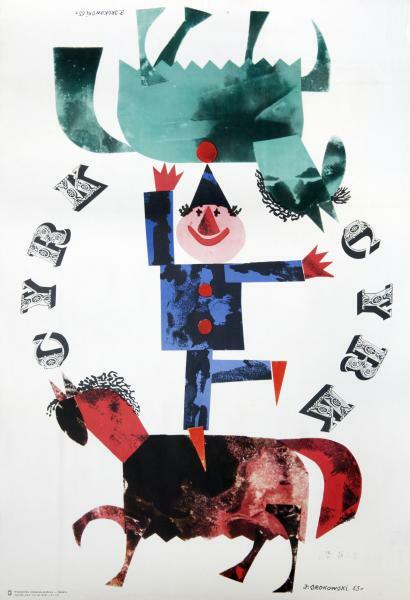 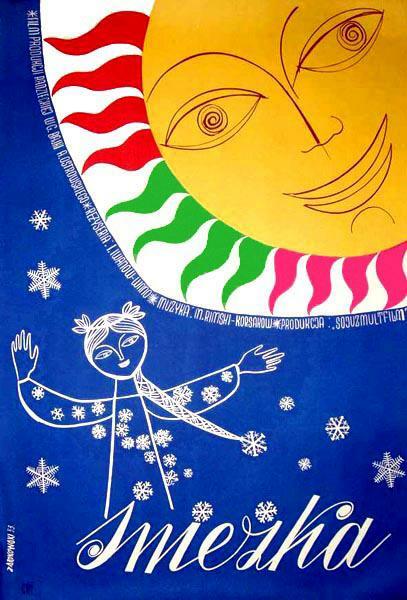 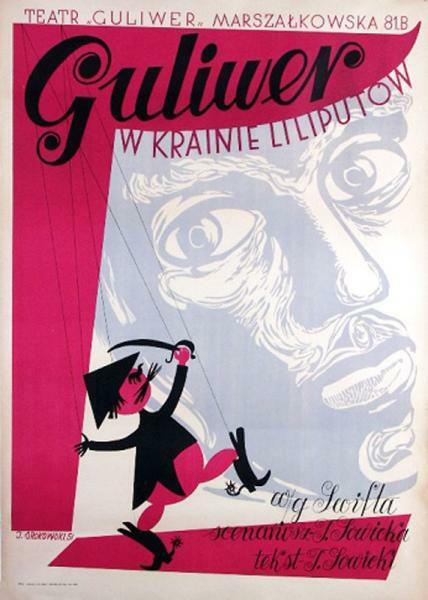 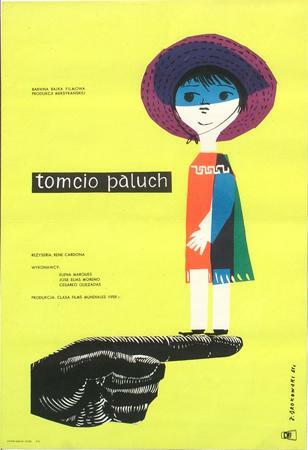 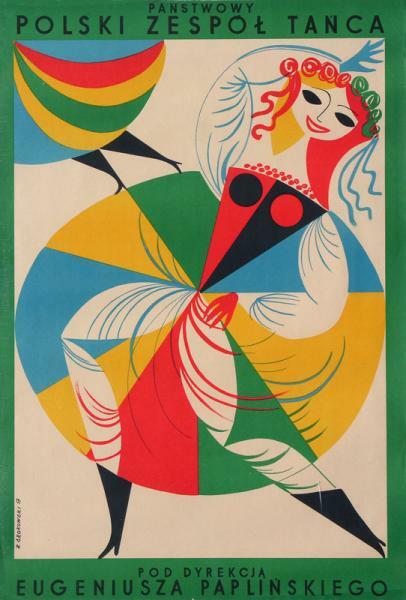 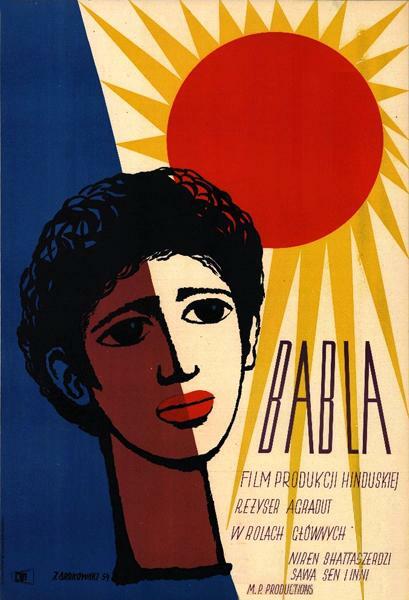 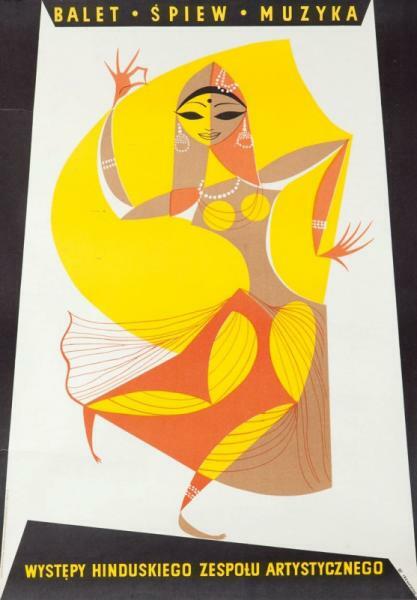 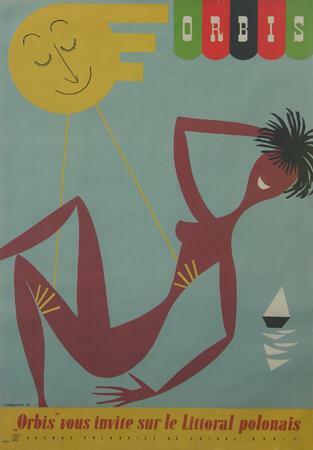 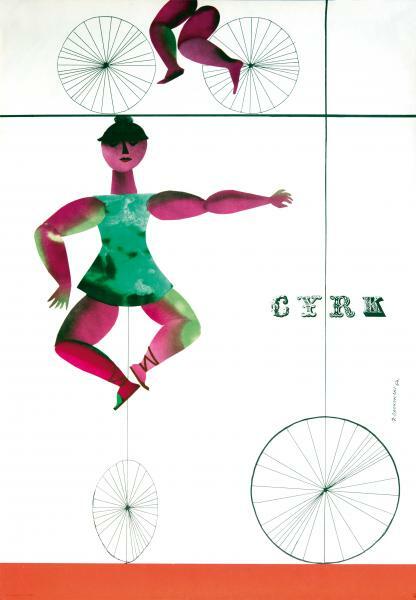 He created illustrations, scenography, and posters. 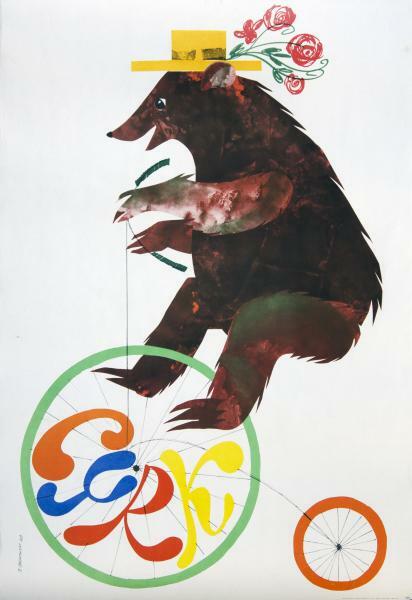 HIs another specialty is painting and the art of exhiting. 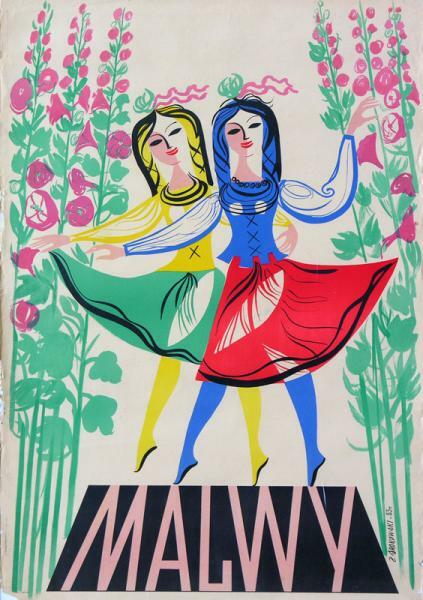 He is a founder of the Graphic Workshop at the Academy of Fine Arts in Damascus University. 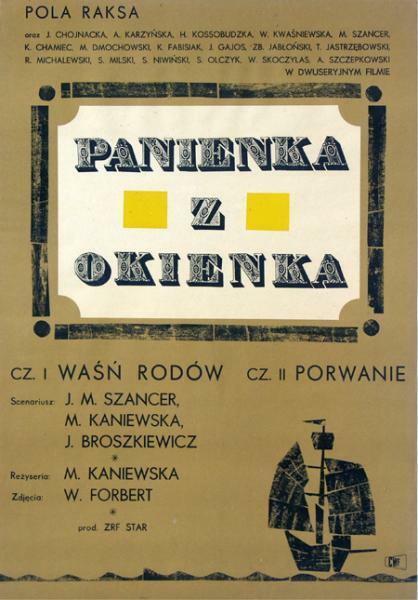 He's also the author of scenography to many episodes of "Kabaret Starszych Panów". 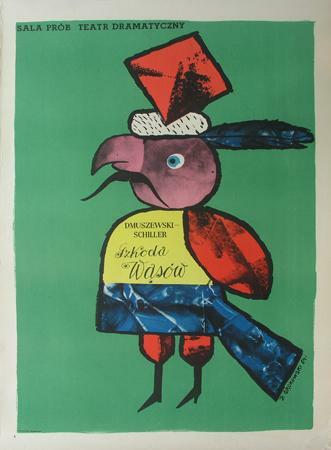 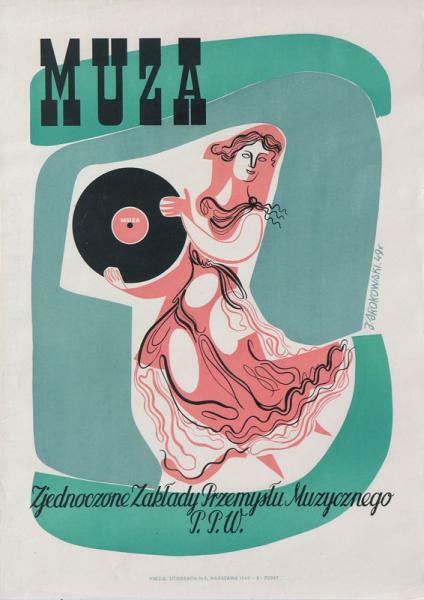 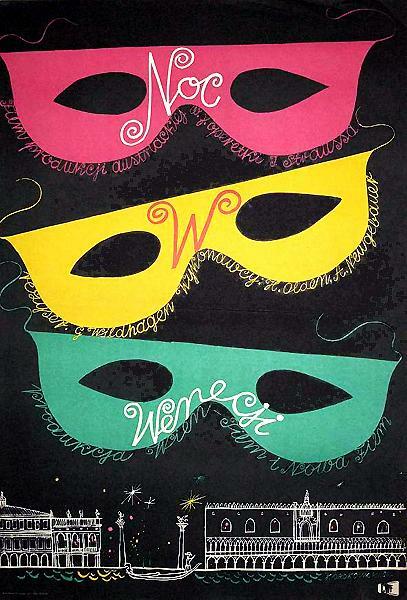 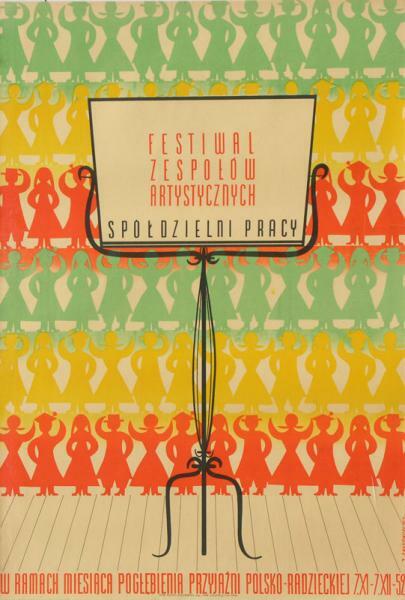 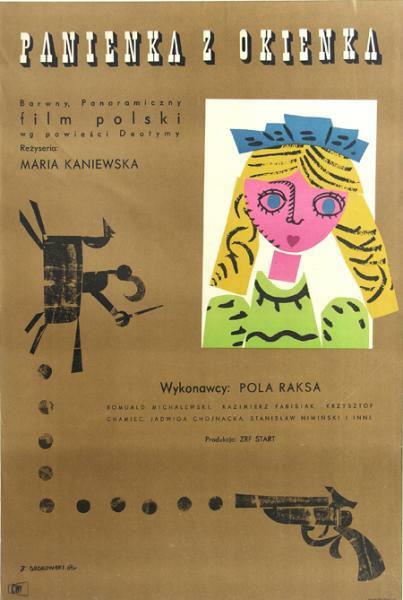 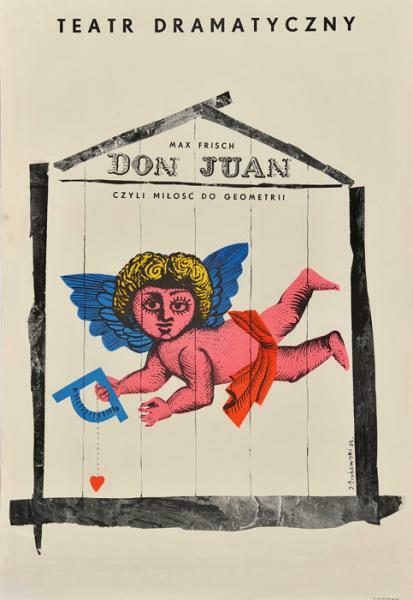 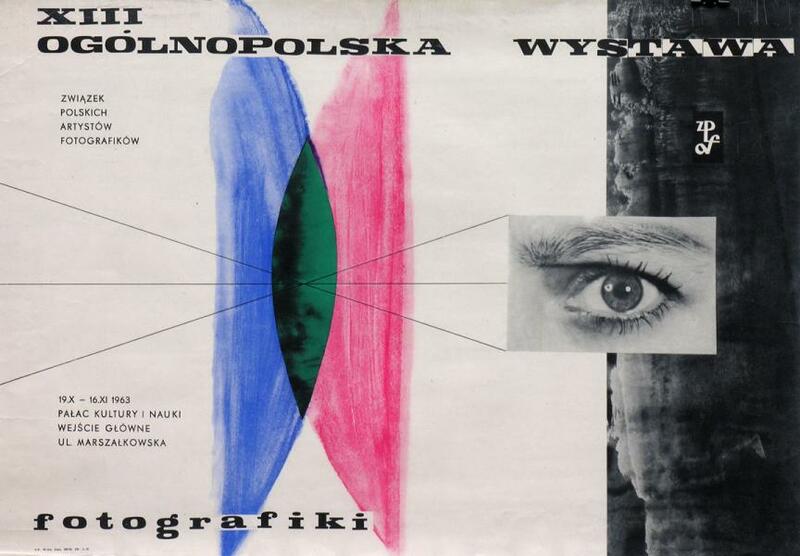 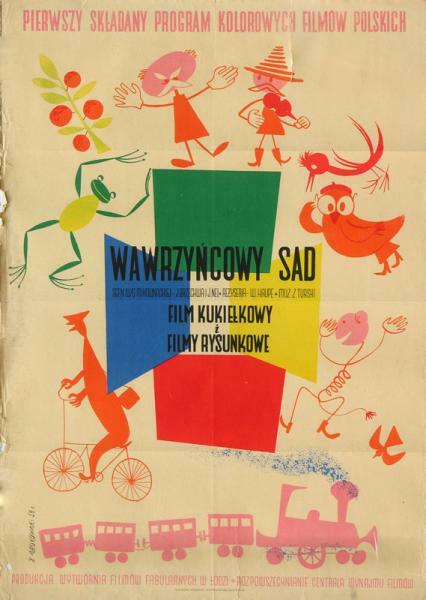 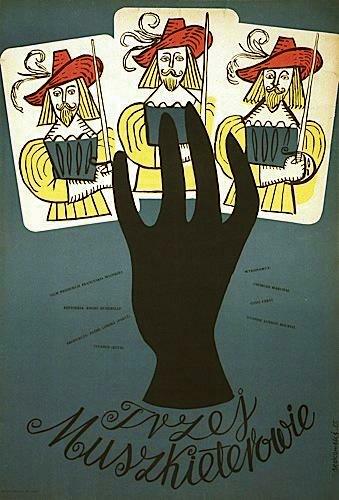 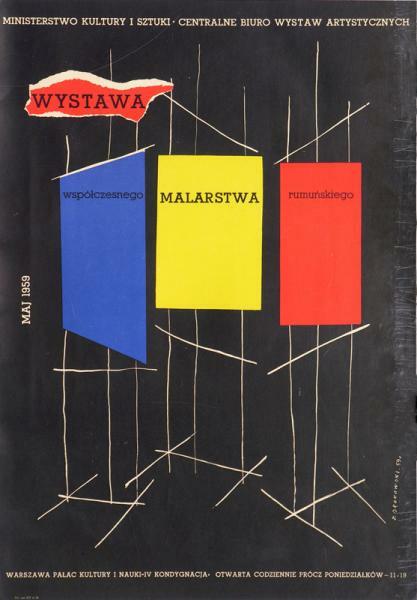 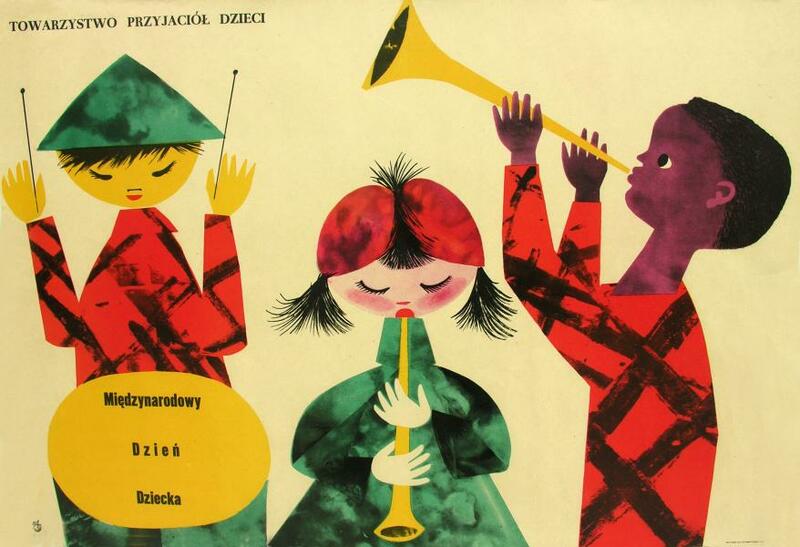 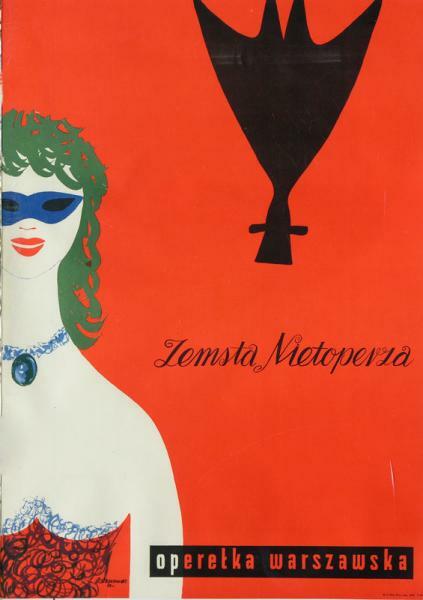 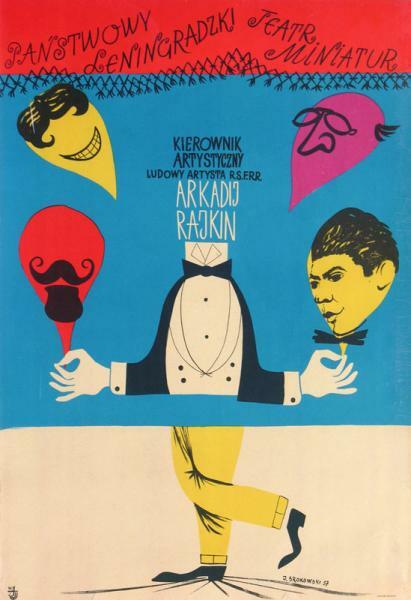 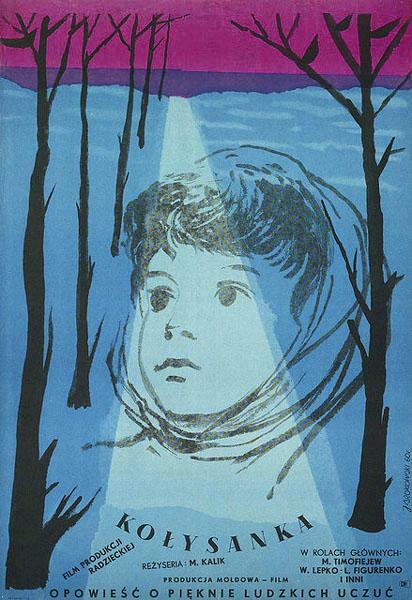 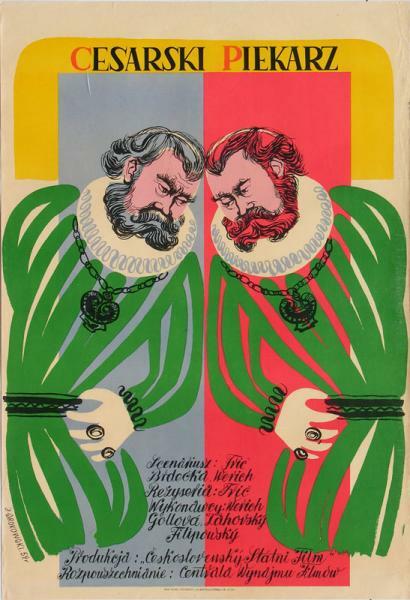 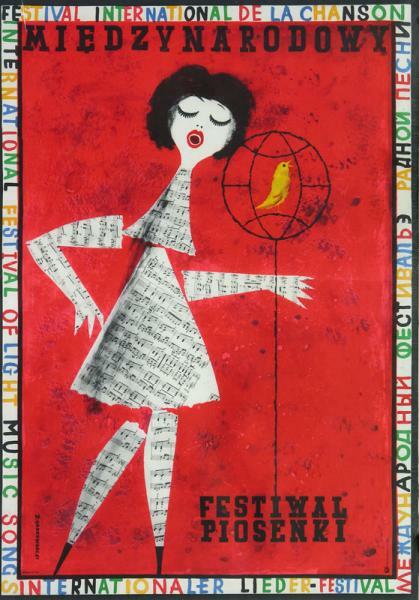 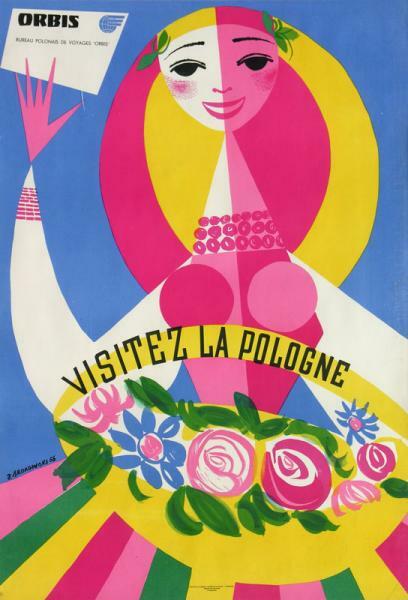 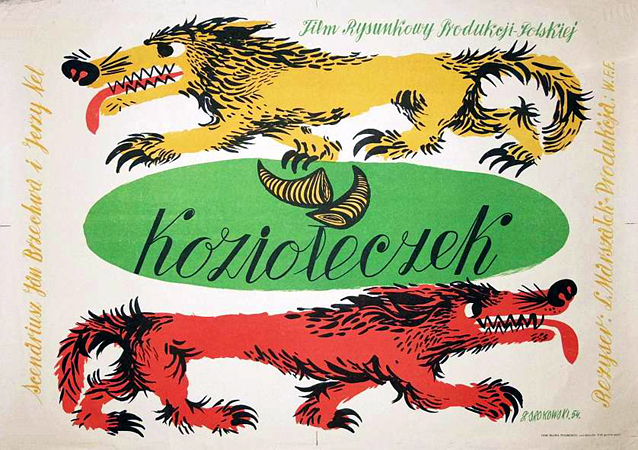 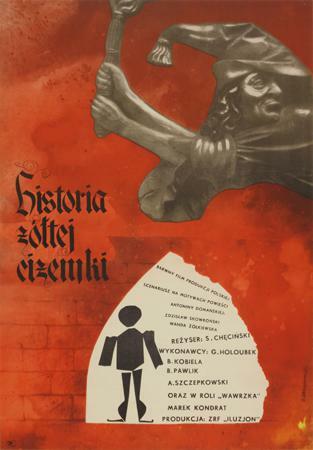 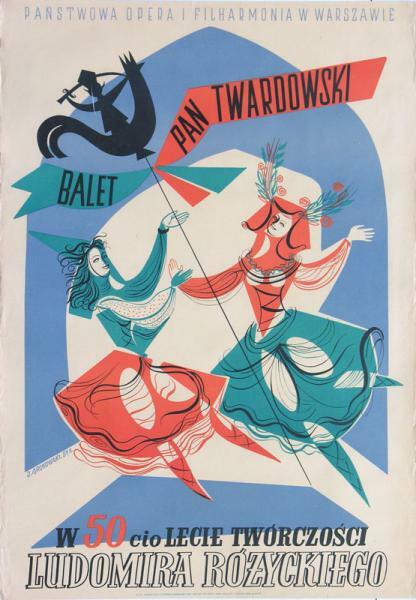 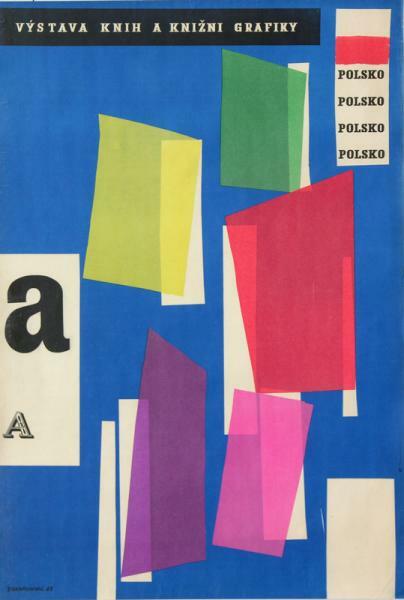 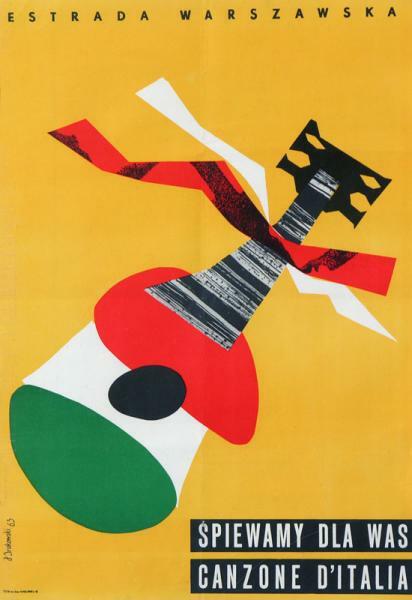 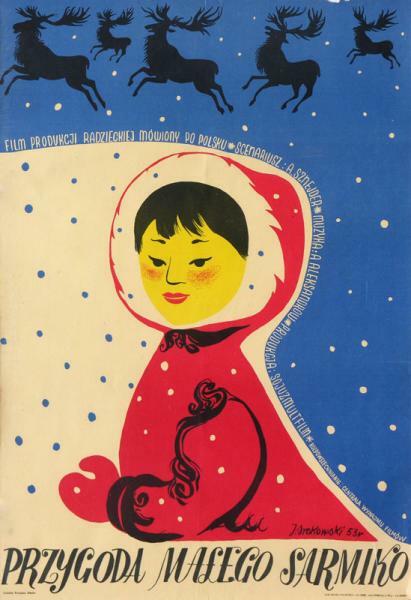 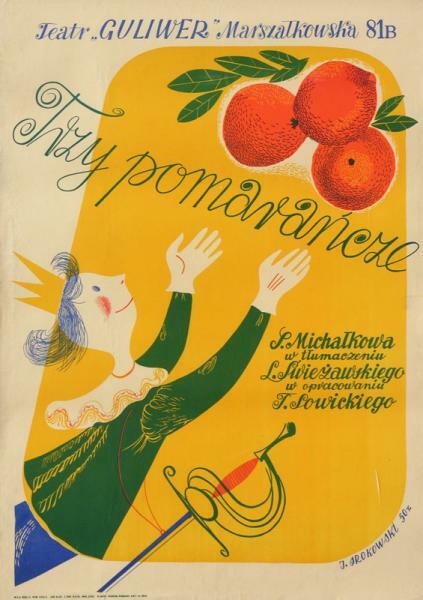 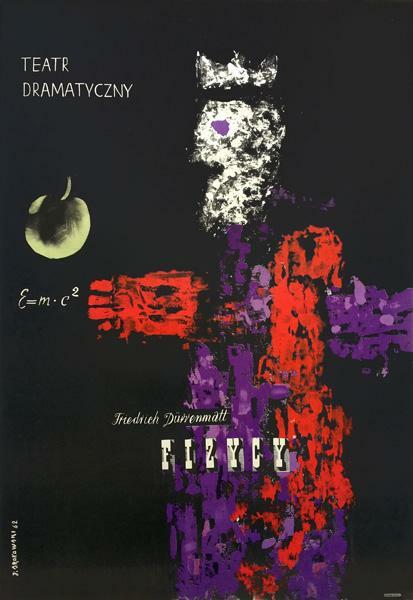 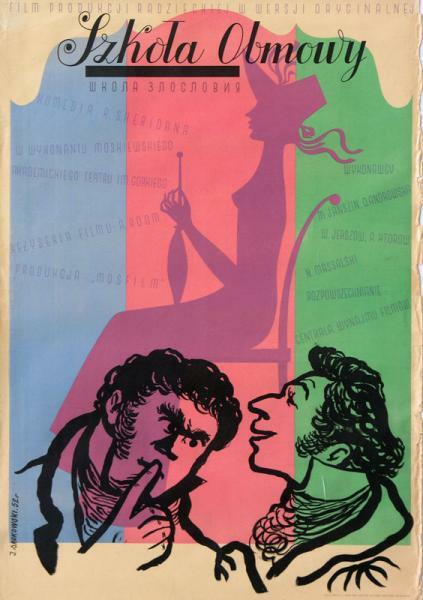 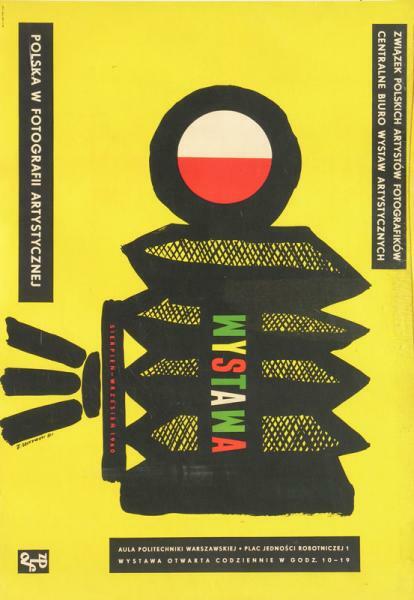 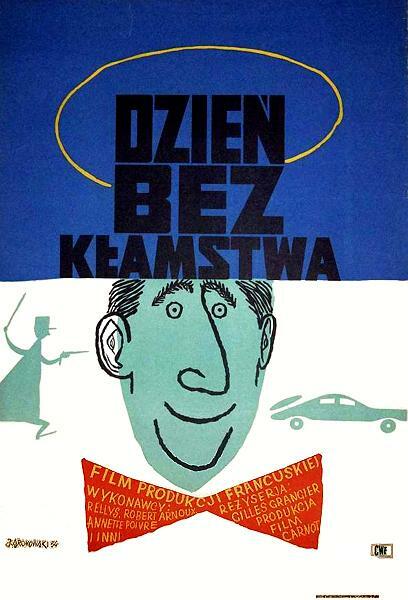 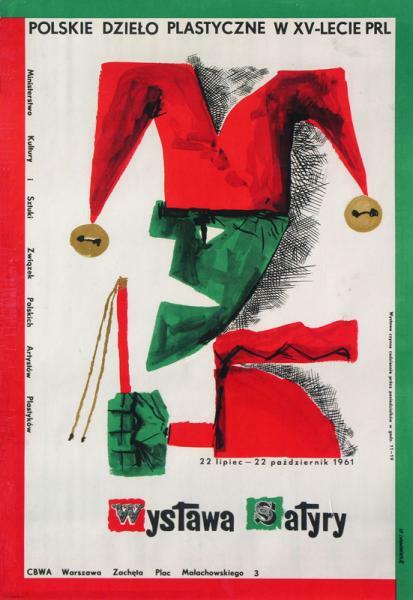 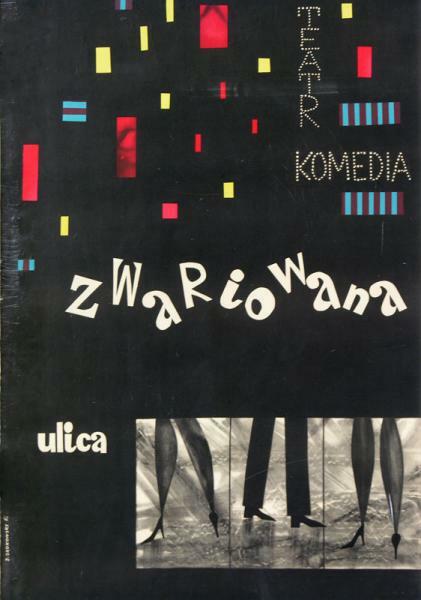 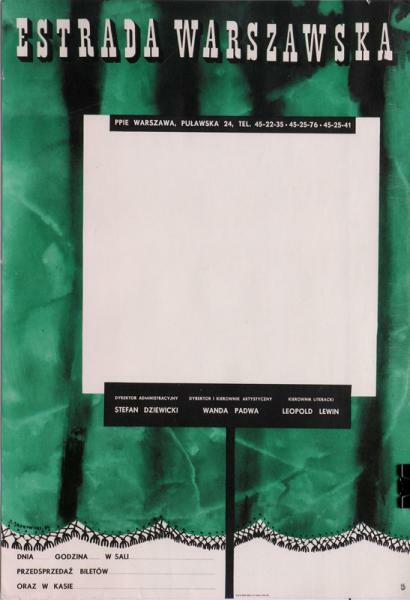 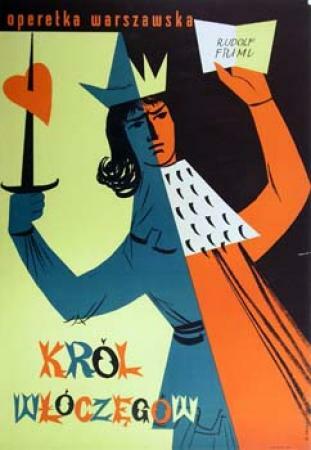 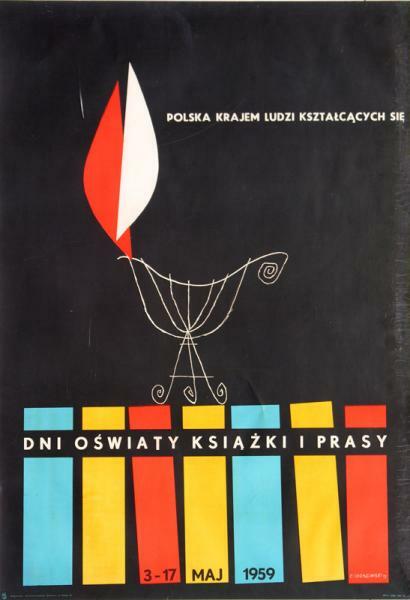 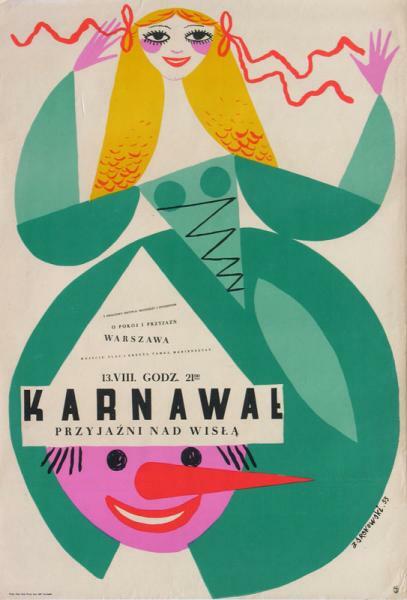 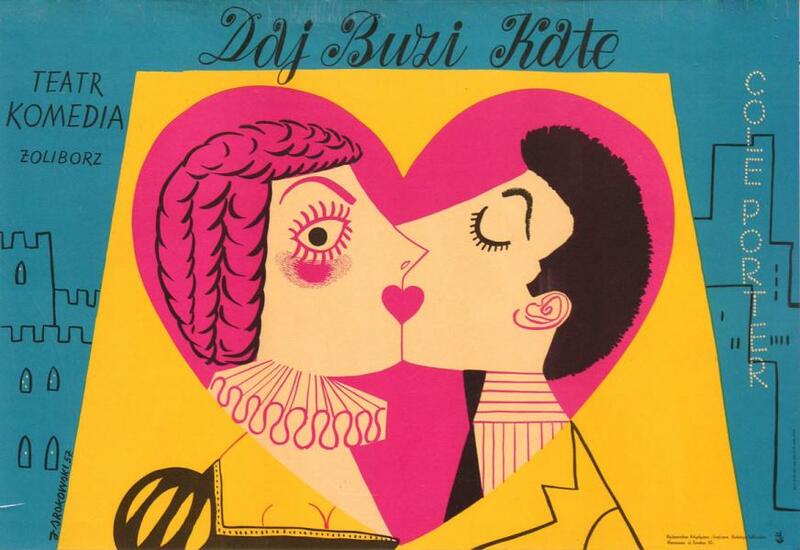 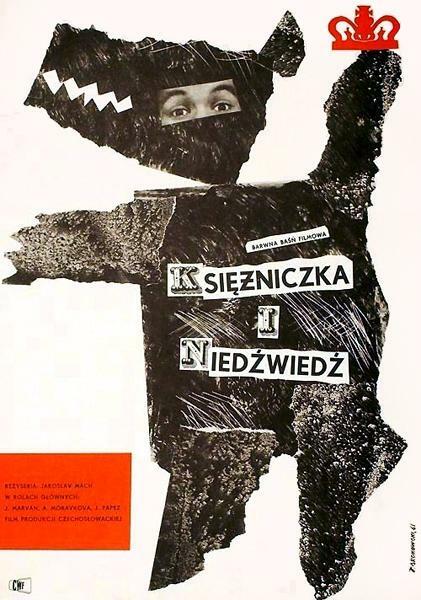 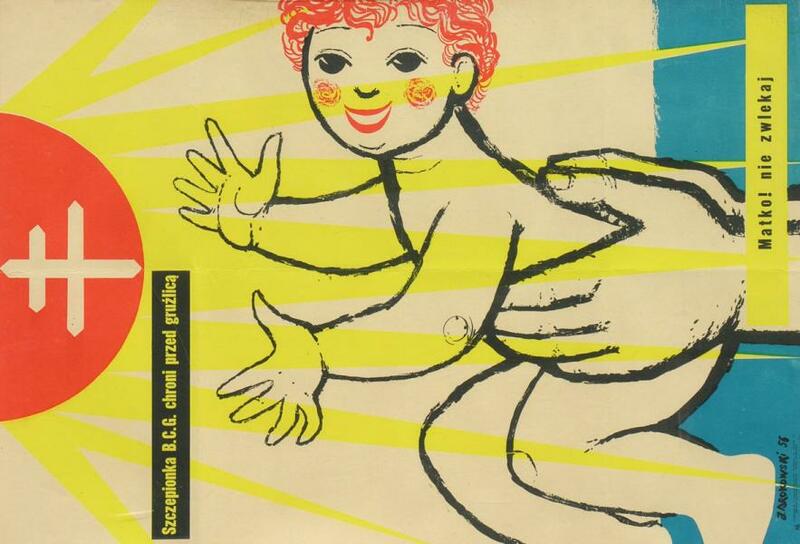 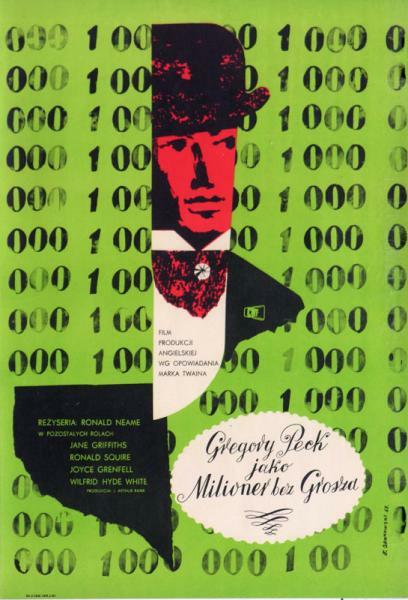 Ask about: "Krol włoczegow, 1959"